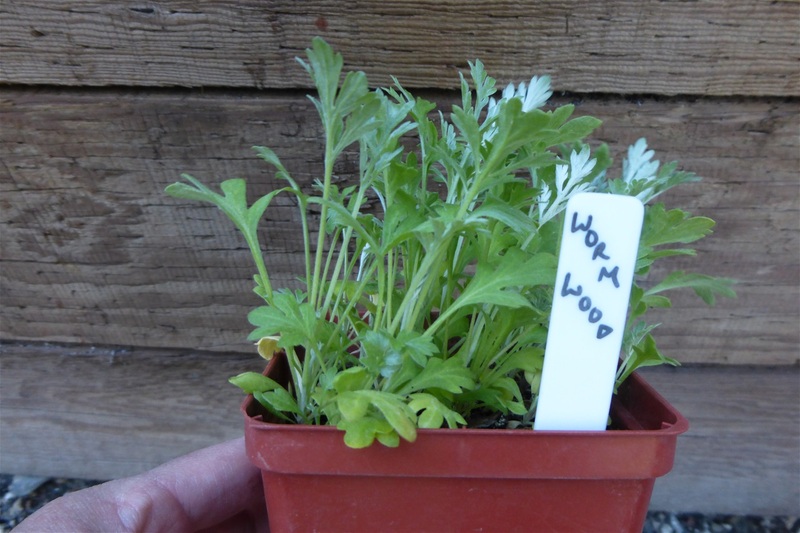 Wormwood is a medicinal plant, grown from seed. It is a plant used for eliminating parasites. An old biblical remedy... you must take great care when using this plant.